A weather incident involving a large tree branch, a chimney and a hole in the kitchen roof led the owners of this two-story Tudor to re-evaluate their plans for selling the historic home. They eventually settled on a whole house remodel and a two-story addition to bring the aging structure up to current standards and create additional living space. Jim Phillips, a Registered Remodelor and owner of Jim Phillips Restoration & Remodeling was asked by the homeowner to work with Bill Lammlein, owner/designer of WJL Design Associates on the architecture for the project. Since the home is located in the Cherokee Triangle Landmark District, plans for the remodel required review and approval by the Landmarks Commission. Jim points out that in the Historic Landmarks and Preservation Districts, renovations or additions require a review and approval process to help preserve the distinctive characteristics of each district and historic landmark. Jim has used Marvin windows for previous historic additions in Landmark Districts and knew they were a good choice for this type of project. 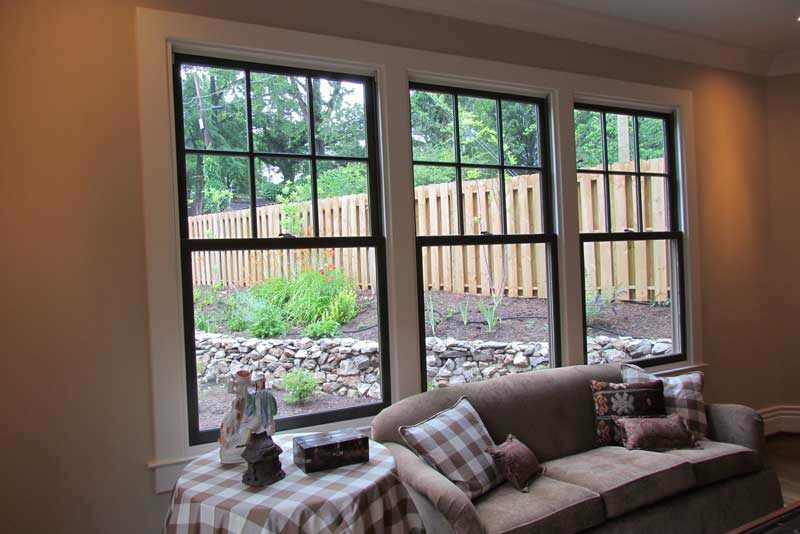 The end result brings the historic Tudor up to current livability standards with higher energy efficiency, lower maintenance and easier operating windows while maintaining the integrity of the home. 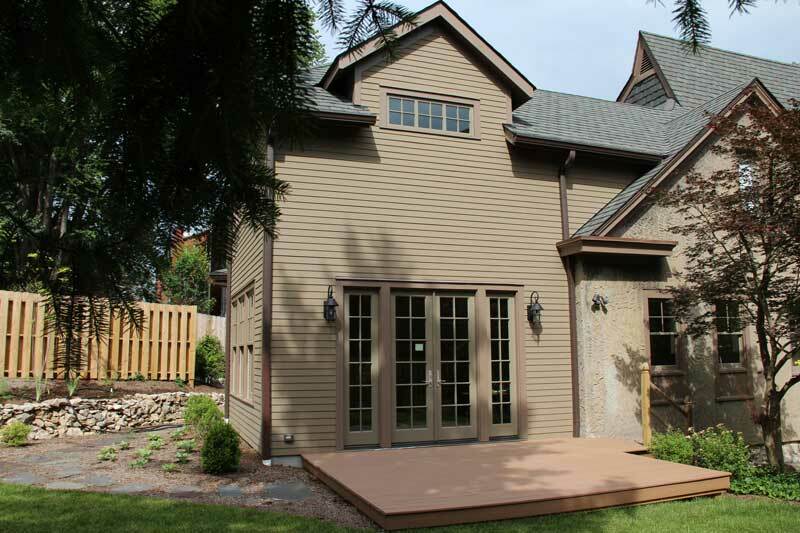 Jim enjoyed the specialized knowledge Don Erickson, Door Store and Windows Sales Consultant added to the project.